whatever. If you use something, all I ask is that you leave the credits and copyright information on them. I also ask that you send me an email and let me know what information or songs youre using and how. 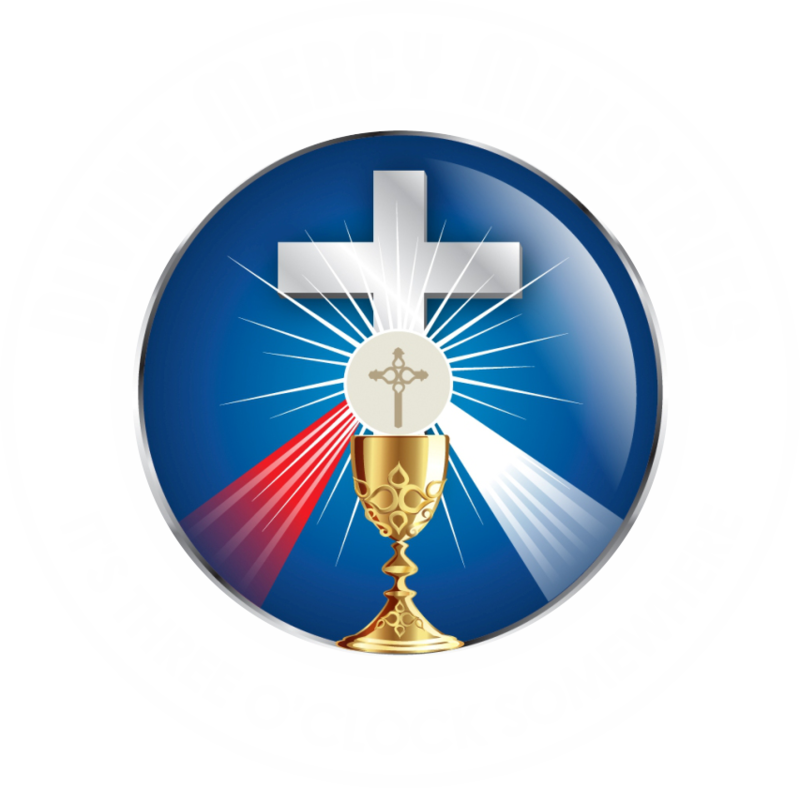 If you do use something from Divine Mercy Ministries, we do ask that you consider making a donation ~big or small~ to help us continued this work. However - no payment is ever required. give me a minute while I pick my jaw up off the floor. I consider it a great honor when this happens and all I ask in return to let me know that you are doing it and to pray for the success of Divine Mercy Ministries, especially a Divine Mercy Chaplet. There wont be any contracts; just your word and mine (see James 5:12 and Matthew 5:37). We have such a great cloud of witnesses around us (friends, pastoral staffs, accountability partners, etc.) that this should be enough. If you cant handle that, youll probably need to use someone else's materials. Karla Krautscheid ~ Jesus, I trust in You!